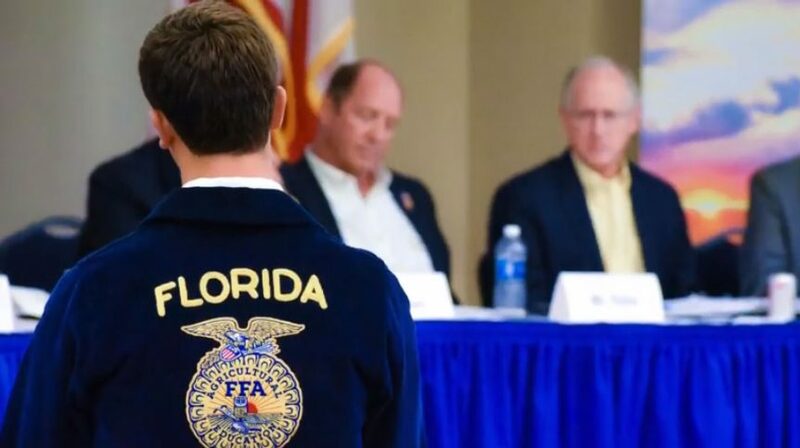 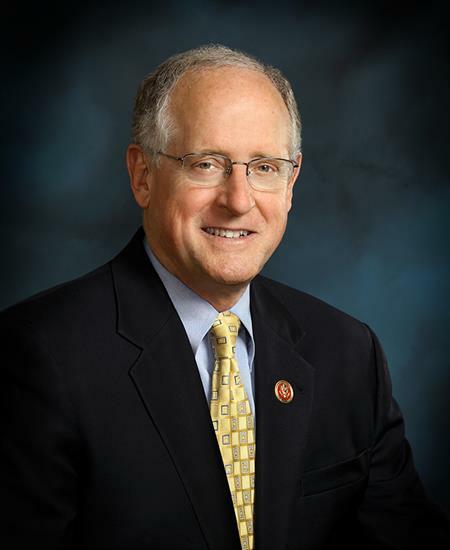 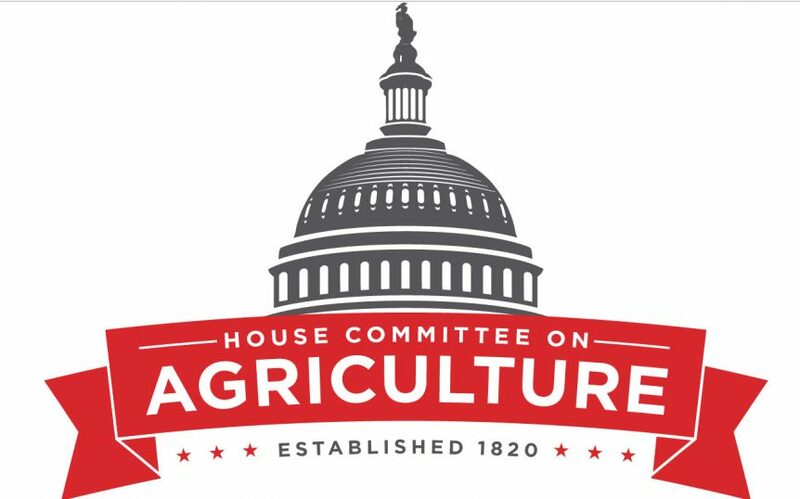 The Chairman of the U.S. House Agriculture Committee spoke during a recent convention. 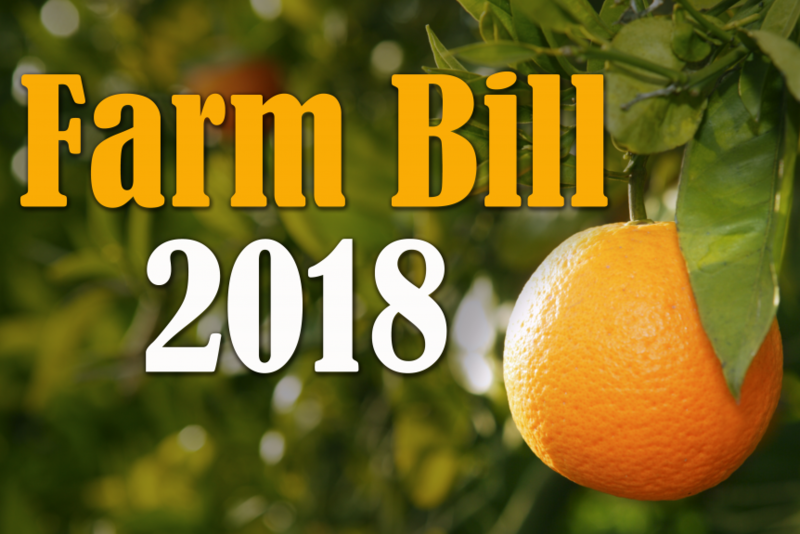 According to Tyron Spearman, he talked about the 2018 Farm Bill. 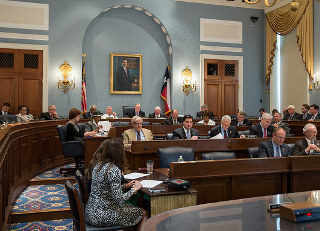 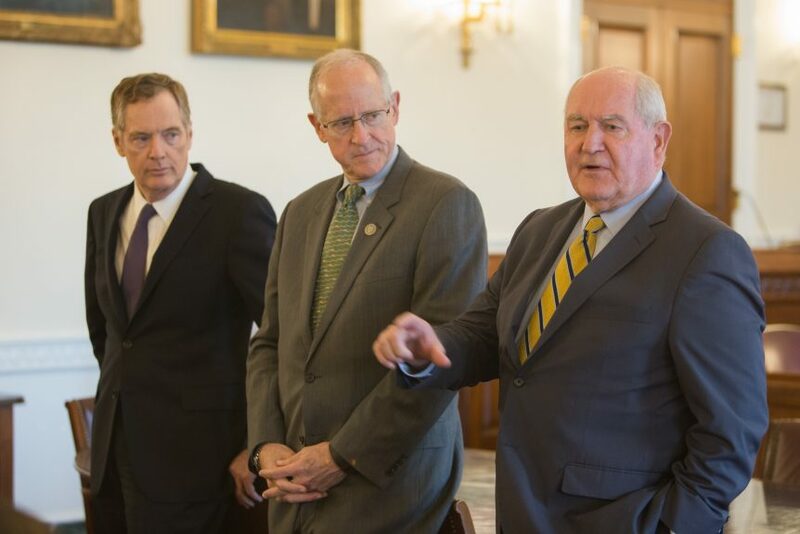 Over the last few months, the House Agriculture Committee has traveled across the country gathering input from America’s farmers, ranchers, and stakeholders about the upcoming farm bill. 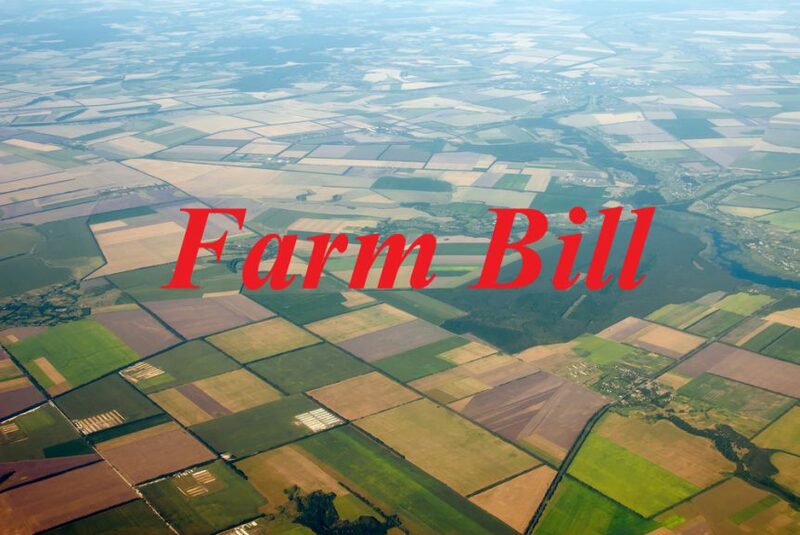 Watch the highlights from those who know best what is and isn’t working in agricultural policy.